iSolutions: The comprehensive support and expertise you need to manage risk and provide the most appropriate and effective coverage solutions for health and welfare benefits, voluntary benefits, retirement benefits and individual insurance plans. As an independent consulting and brokerage firm, iSolutions represents hundreds of insurers to make sure we bring the best group, voluntary benefits and individual insurance solutions to the table. You get decades of experience, in-depth expertise and proprietary evaluation tools to help you select the right vendors and programs, based on your specific needs and goals. 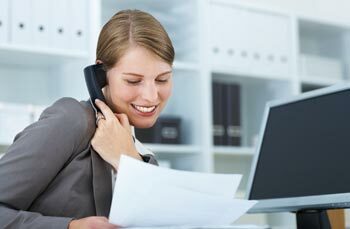 We’re highly regarded as strong negotiators with insurance carriers and other vendors. We take a holistic, fact-based approach to negotiating with current vendors and evaluating potential new carriers. You get in-depth knowledge of the various carriers as well as clear insight and objective analysis of all aspects of plan offers, including financial, contractual and service areas. Ongoing, we help you manage your vendors, ensuring you receive the high level of service you deserve. 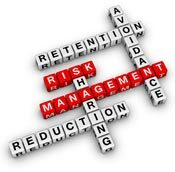 We proactively manage your account to manage your risk, control your costs and ensure no surprise renewals.